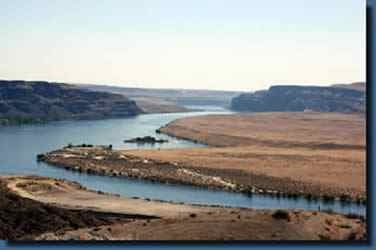 Actions: Wanapum Dam to Rock Island Dam: Daily limit 6 chinook, up to two (2) may be adult chinook . Minimum size 12 inches. Anglers may retain any legal size chinook regardless of whether the adipose fin has been clipped or not. Effective Date: Sept. 21 through Oct.15, 2013. Species Affected: Fall chinook salmon. Location: Columbia River from Wanapum Dam to Rock Island Dam. Reason for Action: Current estimates for the fall chinook run far exceed the forecast. There are currently close to 20,000 adult fall chinook returning to the Wanapum pool, which is four times the 10 year average. 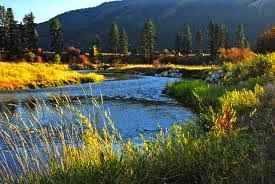 Other Information: Fishers must have a current Washington fishing license as well as a Columbia River Salmon and Steelhead Endorsement (CRSSE). Revenue from the CRSSE supports salmon or steelhead seasons on many rivers in the Columbia River system, including enforcing fishery regulations and monitoring the upper Columbia River steelhead fisheries. The endorsement has generated more than $1 million annually for WDFW to maintain and increase fishing opportunities throughout the Columbia River basin.